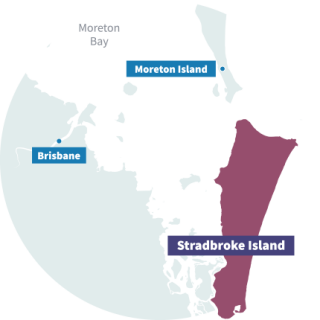 North Stradbroke Island or "Straddie" to the locals is located about 1 hour travel from Brisbane CBD. Boasting stunning scenic coastlines, beautiful lakes and picturesque sandy beaches a visit wont disappoint. The islands Point Lookout is also well known as one of the best destinations to watch the annual humpback whale migration for free, from land. A number of tours are available departing from Brisbane which we've listed for online booking here. 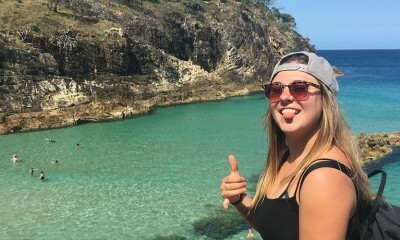 Take in the highlights of stunning North Stradbroke Island on this full-day guided bus tour. Includes return Brisbane transfers and lunch. 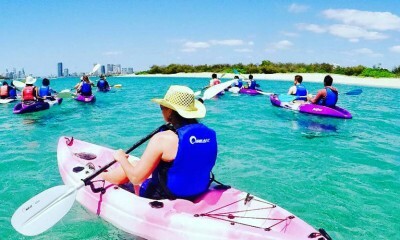 Half-day kayak tour across the tranquil waters of the Gold Coast to South Stradbroke Island. Includes visit to 2 secluded islands, breakfast on the beach and courtesy pick-up. 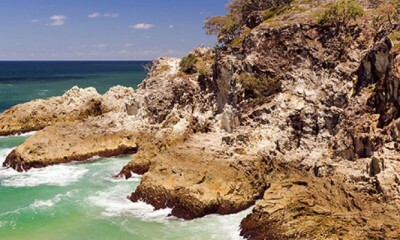 Visit the highlights of North Stradbroke Island in a day direct from Brisbane. Includes transfers and lunch.